Welcome home to this 1story/4 bed+/4,000+ Sq. Ft. Fin/walkout lower level/end of cul de sac/model home. 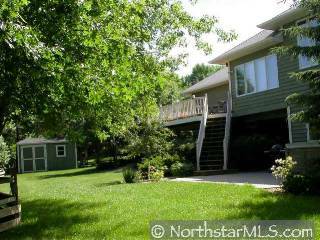 Enjoy tall ceilings/4 season porch/deck/patio/and all upgrades done throughout. Don't miss the privacy this location offers minutes to all locations!